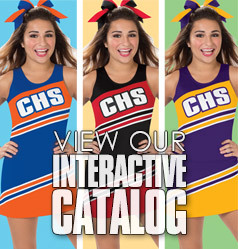 Offer excludes Rooter Poms, Megaphones, Made to Order Uniforms and Bow To Toe Custom Uniform Packages. May not be combined with any other promo code or discount code. Free shipping offer not valid on previously placed orders, partial payments or school purchase orders. Only one promo/coupon code per order. Orders must be shipped to domestic addresses in the United States (excluding Alaska, Hawaii and U.S. Territories). Shipping offers cannot be combined or used with any other offer. 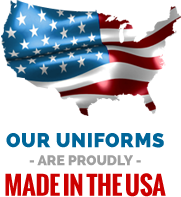 We support our military customers and we will gladly ship to APO/FPO addresses. Throughout the year, we offer various social sharing discounts, "Flash Sales" and other website discounts. 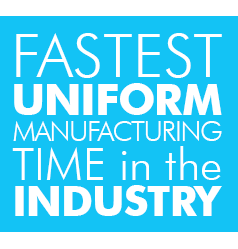 Please note these only apply to orders for stock items placed through our website and are not applicable to phone orders or Made to Order uniform orders.